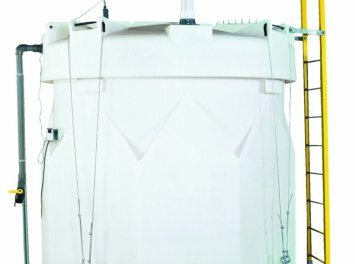 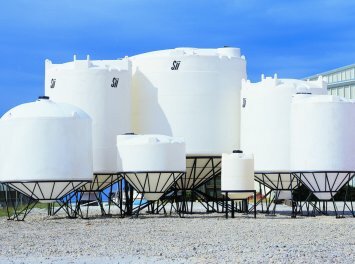 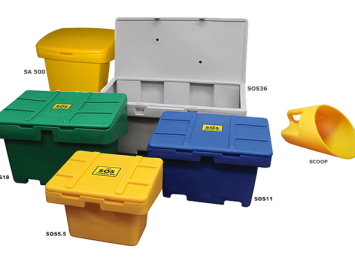 The right tank for your application. 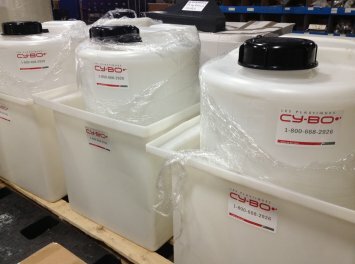 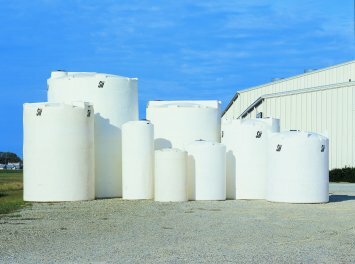 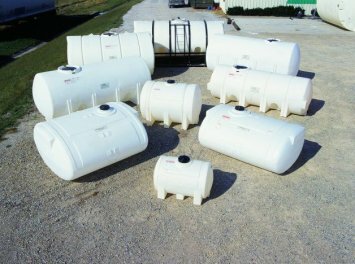 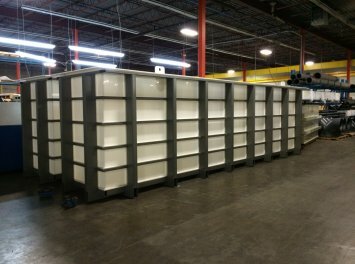 We distribute and fabricate tanks, more then 500 available models. 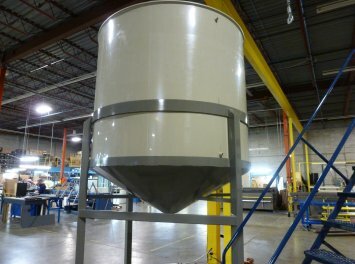 We also propose to design and fabricate your tank based on your application. 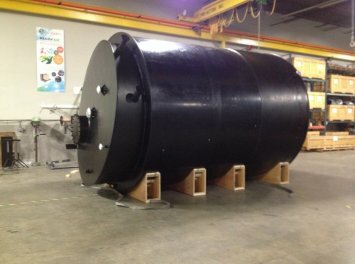 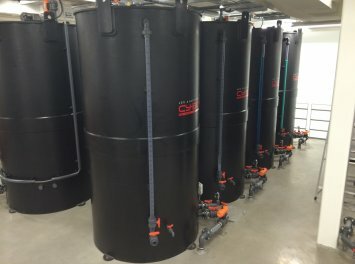 What’s the difference between a rotomolded tank and a fabricated tank?